Undergraduate and graduate students work closely with their advisors to identify areas of interest for research and practicum experience. Contracted student internship sites may vary year to year, and new opportunities are continuously explored. 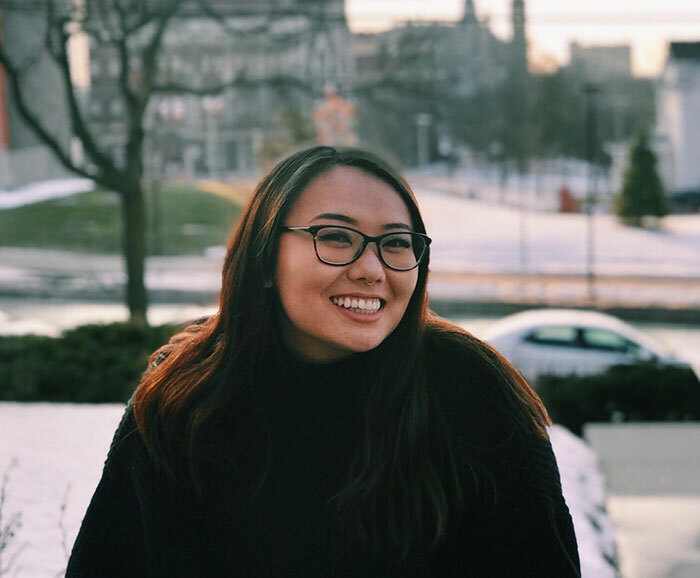 Errant talks about her internship with Lettuce Entertain You Enterprises in Chicago where she gained valuable insight into the restaurant industry which sparked her interest in special events and catering.